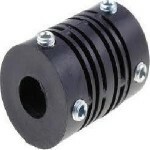 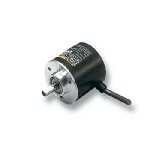 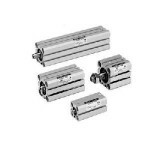 Rotary Encoders There are 39 products. 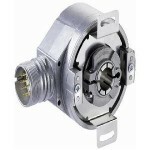 Encoder, incremental 100ppr, 5-12 VDC,2-phase, NPN output, 0.5m cable. 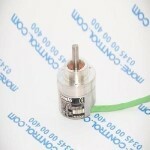 Encolder, incremental, 200ppr, 5-12 VDC, 2-phase, NPN output, 0.5m cable. 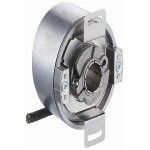 Encoder, incremental, 100ppr, 12-24 VDC, 2-phase, NPN output, 0.5m cable. 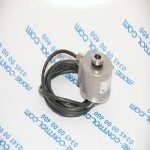 Encolder incremental 200ppr, 12-24 VDC, 2 phase, NPN output, 0.5 cable. 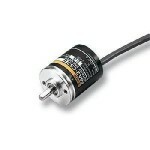 600 PPR encoder 2m cable. 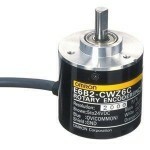 Rotary Encoder, 1000 ppr, 5VDC, Line Driver Output, 2M Cable. 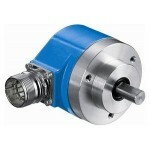 Encoder incremental 1000ppr, 5-24 VDC, 2 phase, NPN output, 2m cable.